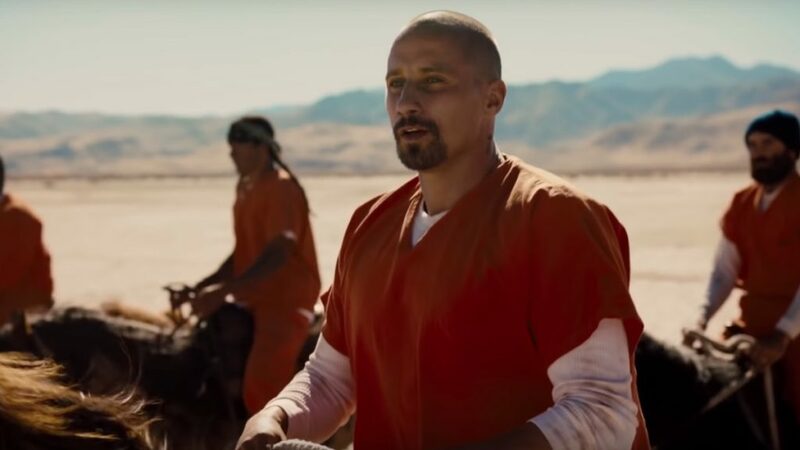 The Boulder International Film Festival (BIFF) unveiled its 2019 program lineup of 55 films, including six films straight from this year’s Sundance Film Festival, and six music documentaries, two of which will be the feature films on Opening and Closing nights. The Festival kicks off on Thursday, February 28 with the Colorado premiere screening of David Crosby: Remember My Name. 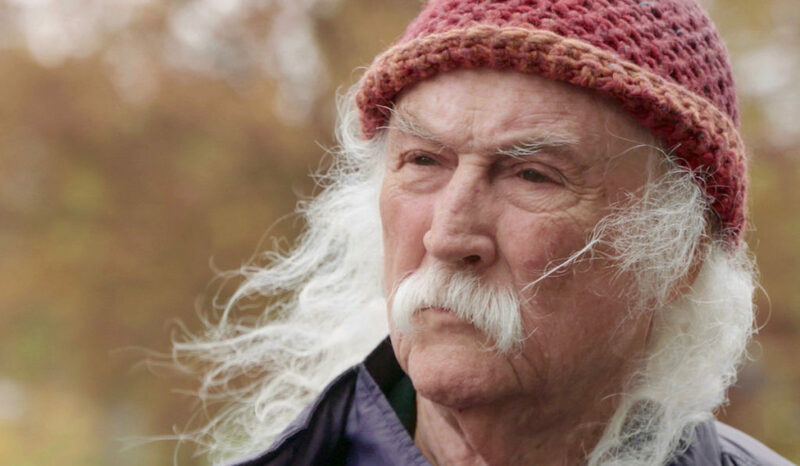 Produced by award-winning director Cameron Crowe and coming to BIFF straight from Sundance, this documentary provides a revealing and deeply personal look into the life and creative renaissance of music icon David Crosby. Also in attendance will be the film’s director A.J. Eaton and executive producer Jill Mazursky. 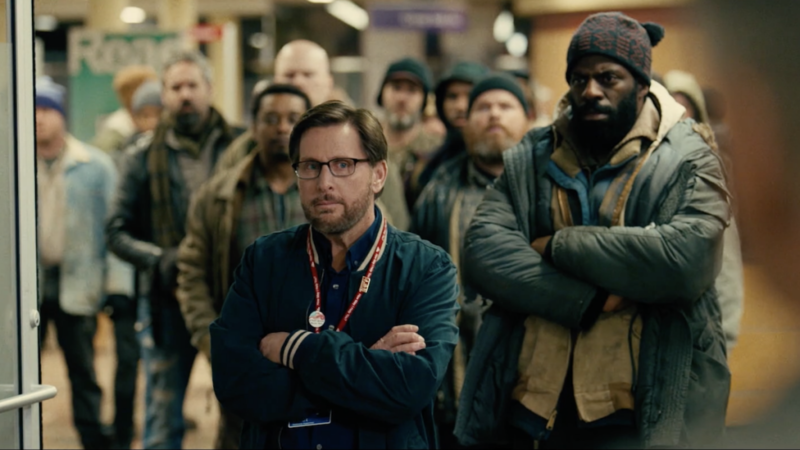 Golden Globe-nominated actor and director Emilio Estevez will make a special appearance at the screening of his new film, The Public, and will be presented the Festival’s prestigious Vanguard Award. In addition, Mr. Estevez will participate in a Q&A with Ron Bostwick following the screening. The Public is an insightful and uplifting film that tackles some of our nation’s most challenging issues, and sets the dramedy inside one of the last bastions of democracy-in-action: the public library. 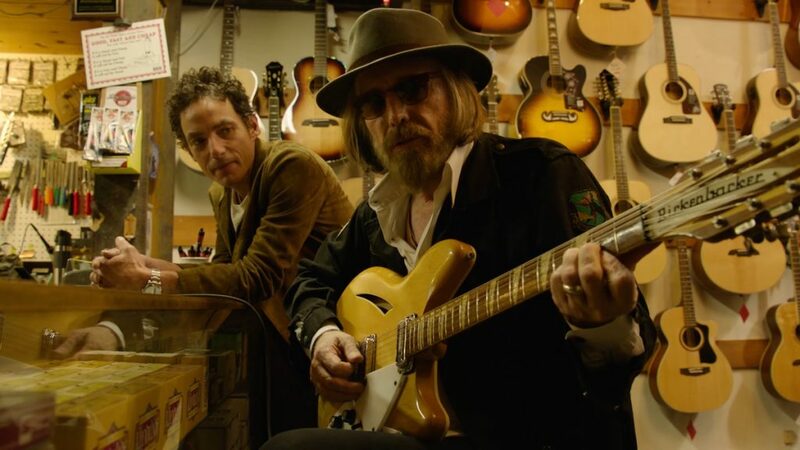 The Festival weekend concludes with a screening and in-person appearance of Grammy Award-winning singer-songwriter Jakob Dylan who will talk about his acclaimed rock n’ roll tribute film Echo In The Canyon. This special screening, directed by music-industry veteran Andrew Slater, features the sounds of LA’s famous Laurel Canyon music scene in the ‘60s—including music from The Byrds, The Beach Boys, Buffalo Springfield, The Mamas & The Papas and more. Mr. Dylan will participate in a Q&A after the film with Ron Bostwick, Director/Producer Andrew Slater, and Producer Eric Barrett. The big heart of the little town of Gander, Newfoundland was revealed when 38 airliners carrying 7,000 passengers were forced to land at their airport after the 9/11 terrorist attacks. Although the Ganderites struggled with dozens of new languages, they were ingenious in solving huge logistical problems. Among other things, the film pulls back the emotional layers surrounding the five days that the community housed, fed and took care of the dislocated passengers – the “come-from-aways” in Newfoundland parlance. Additional highlights include CineCHEF 2019 – “BadAss Women Chefs: Denver vs. Boulder.” CineCHEF is a BIFF signature event that challenges nationally-recognized chefs on the Front Range to create film-inspired dishes based on a movie theme. New this year, BIFF will feature an all women lineup of culinary stars competing for the coveted Festival foodie prize. The film Chef Flynn, will screen directly following THE CineCHEF event. 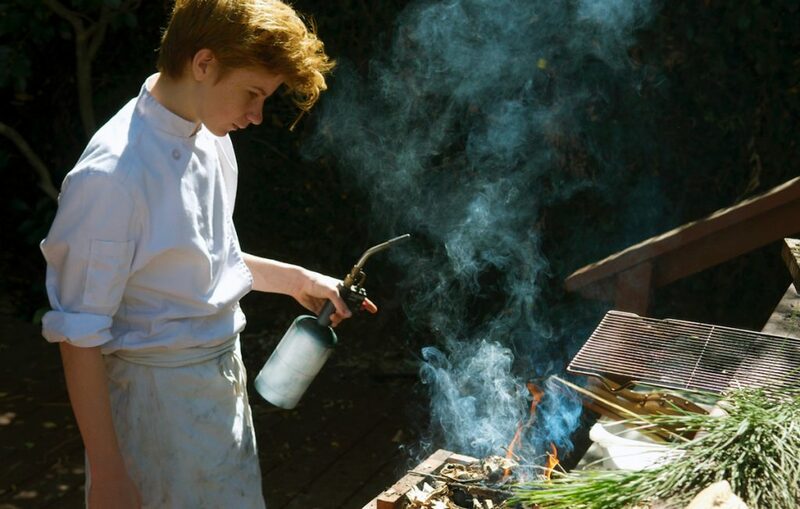 Ten-year-old Flynn McGarry transforms his living room into a supper club, and by 16 years old, he has staged in top restaurants in Los Angeles, New York, and Europe. Director Cameron Yates creates a collage of Flynn’s singular one-of-a-kind childhood, and the result is a fascinating portrait of a young star’s rise as seen from the inside. Beyond food, film and fun, the Festival unveiled its groundbreaking XR Pavilion, Youth Pavilion, Singer-Songwriter Showcase and Talkback Tent. These venues are FREE and open to the public throughout the weekend’s festivities.